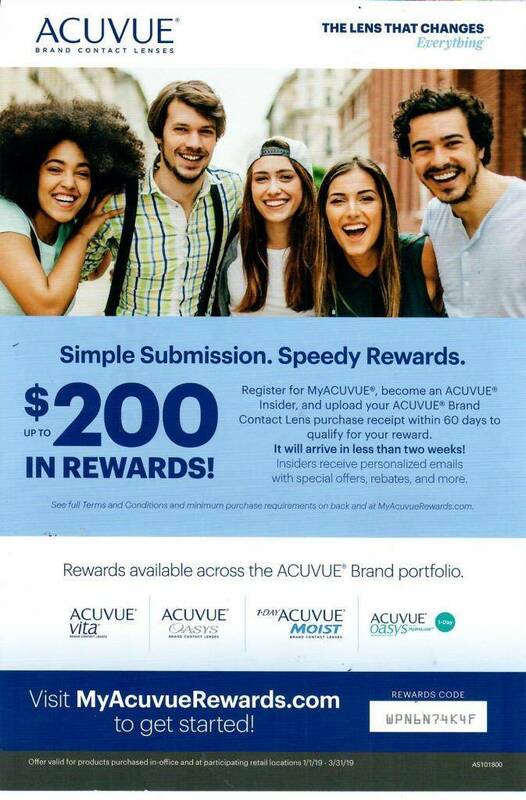 Image EyeCare Optometry strives to offer the most current and valuable contact lens rebates in San Jose, CA. 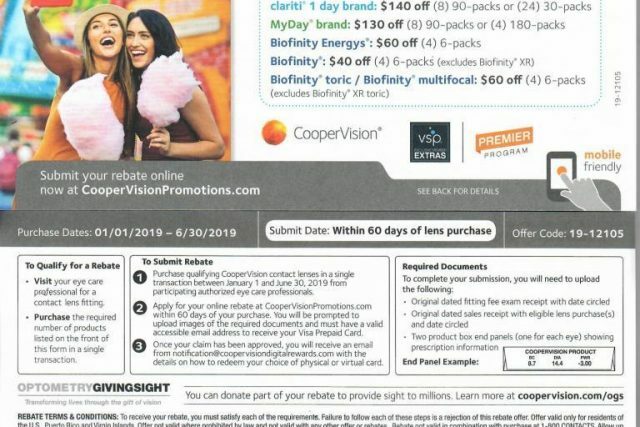 Check out our latest contact lens rebates from Alcon, CooperVision, and Vistakon. Come by our South San Jose eye clinic to benefit. And make sure your prescription is current. Our optometrist, Dr. Nguyen recommends regular eye exams for all contact lens patients.